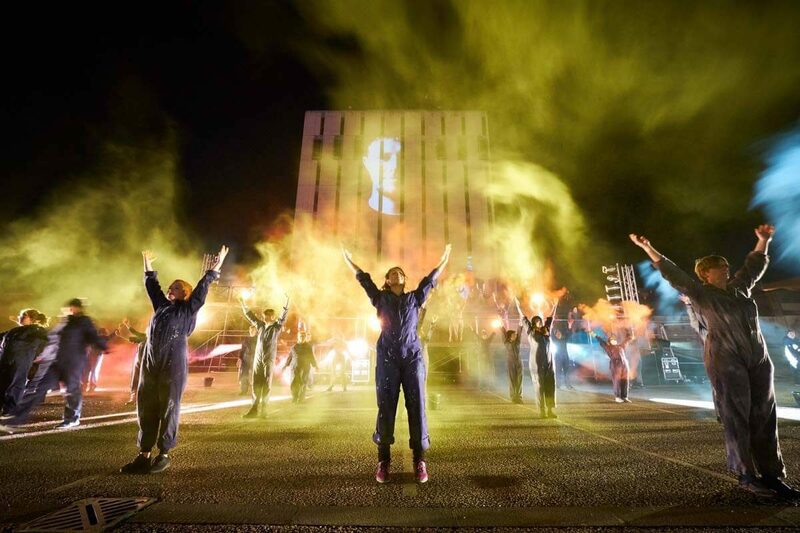 On a cold October night in 2018 1600 people witnessed 108 amazing and dedicated local particpants perform with Southpaw Dance Companyin a brand new production of RUSH on a car park in Blackpool. The culmination of eight weeks of intensive rehearsals resulted in a night to remember and that changed lives forever. 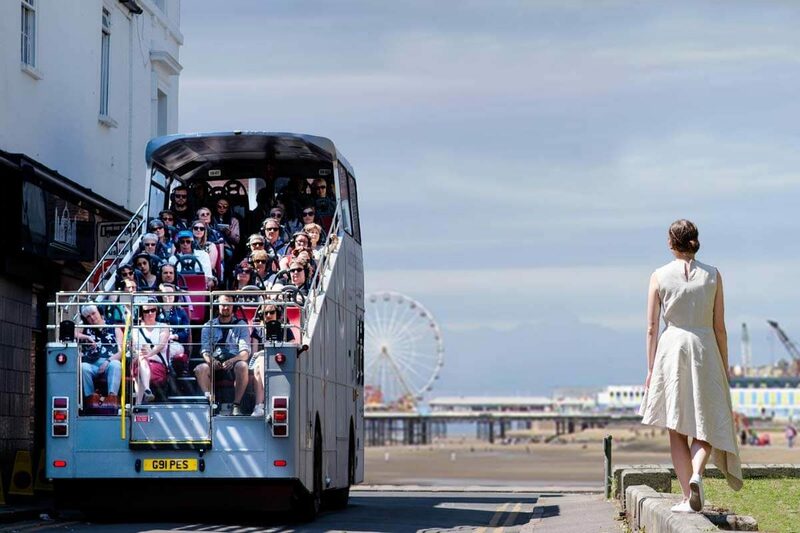 The streets of Blackpool became the stage as IOU’s custom-made open top bus provided unforgettable journeys in July 2017. 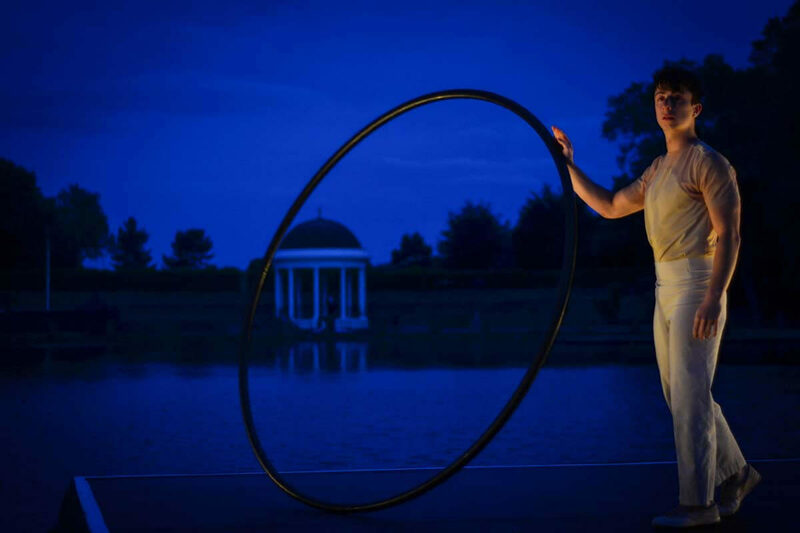 Inspired by the ancient Greek legend of Orpheus and Eurydice, DEPART took audiences on a path through the vast spaces, iconic features and intimate wooded areas of Stanley Park, transforming one of Blackpool’s most beautiful public spaces into the underworld. SpareParts at Tram Sunday is one of LeftCoast’s flagship projects, supporting Fleetwood Festival of Transport in creating high quality arts projects with communities in Fleetwood and presenting some of the most dynamic local, national and international artists amongst the dynamic trucks, trams and transport already on display. Blackpool Illuminations are undergoing an exciting transformation funded by the Coastal Communities Fund. 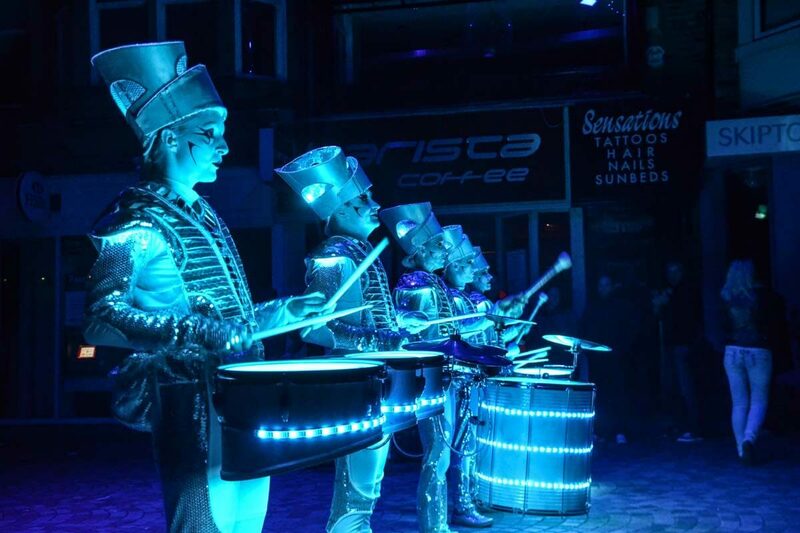 Featuring projection mapping, street performance and a new contemporary exhibition at The Grundy Art Gallery this is huge news for Blackpool. In 2014, 2015 and 2016 LeftCoast played a leading high-wire role in Showzam! 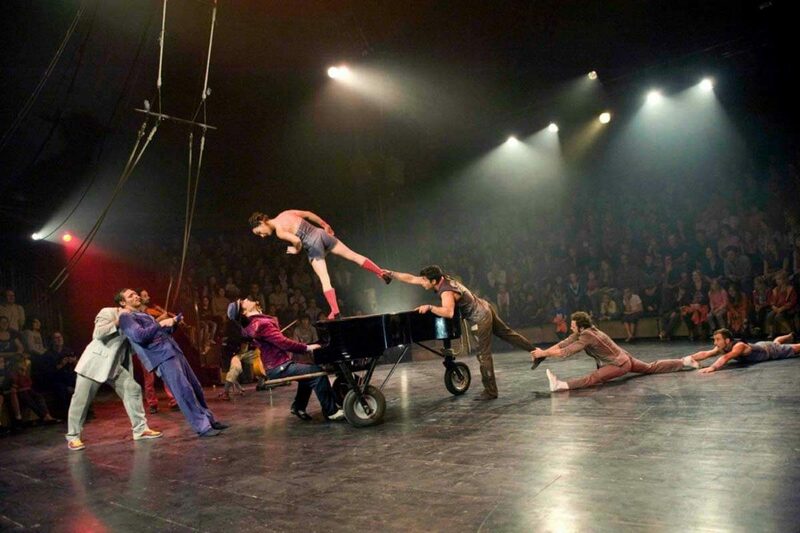 Blackpool’s annual festival of Circus and Performance which began in 2007. We loved it and so did everybody who came. Celebrating all things food and the sense of community it can bring. 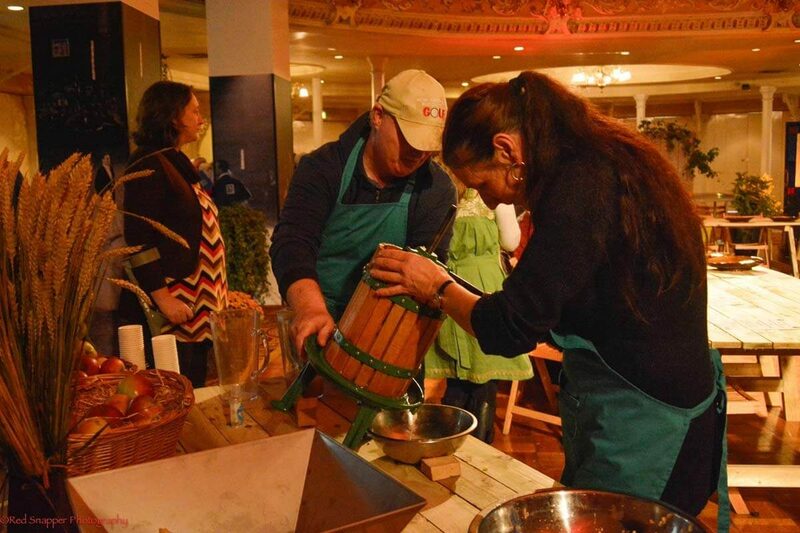 LeftCoast and They Eat Culture presented Banquet in the beautiful Pavilion Theatre inside Blackpool’s Winter Gardens in October 2015. Including one performance, two specially curated meals and a whole lot more besides. In September 2014 LeftCoast presented As The World Tipped at Blackpool Cricket Club. 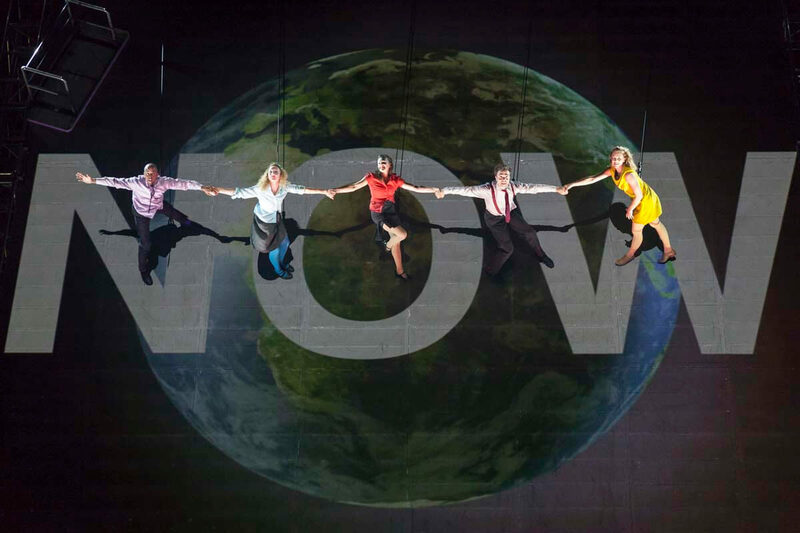 Described as ‘a real life disaster movie in the sky’ the show wowed audiences from across Blackpool and Wyre and brought Wired Aerial Theatre’s climate change epic to town for the first time. 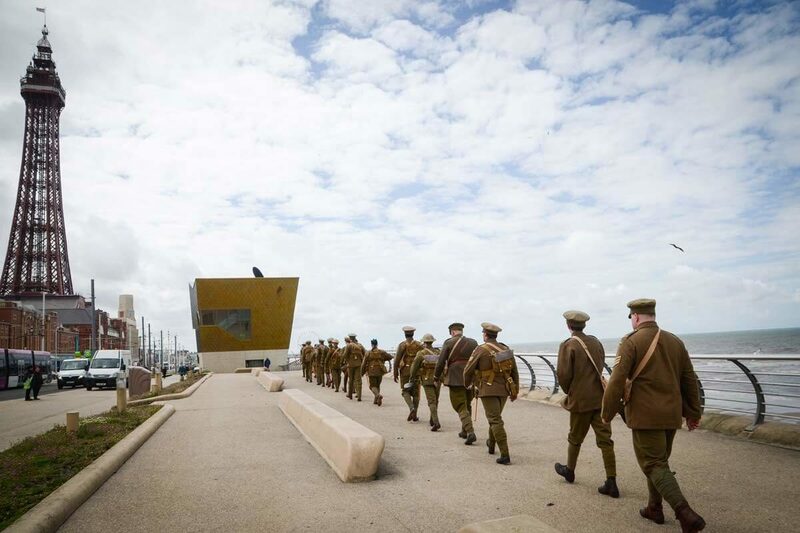 LeftCoast was immensely proud to be part of ‘we are here’ on 1 July 2016 when thousands of volunteers took part in a modern memorial to mark the centenary of the Battle of the Somme. 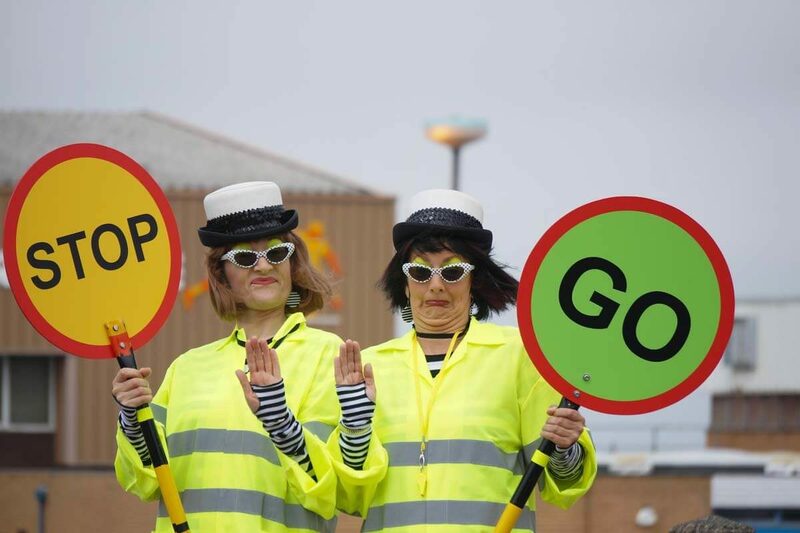 ‘we’re here because we’re here’ was a UK-wide event commissioned by 14-18 NOW, conceived and created by Turner Prize-winning artist Jeremy Deller in collaboration with Rufus Norris, Director of the National Theatre. Produced by Birmingham Repertory Theatre and the National Theatre, in collaboration with 26 organisations.